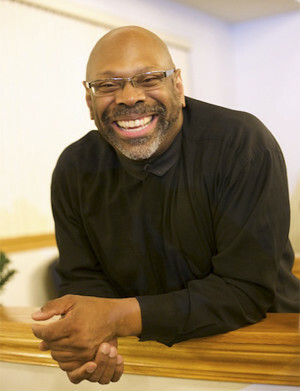 president of Dr. KT Productions, Inc. in Chicago. 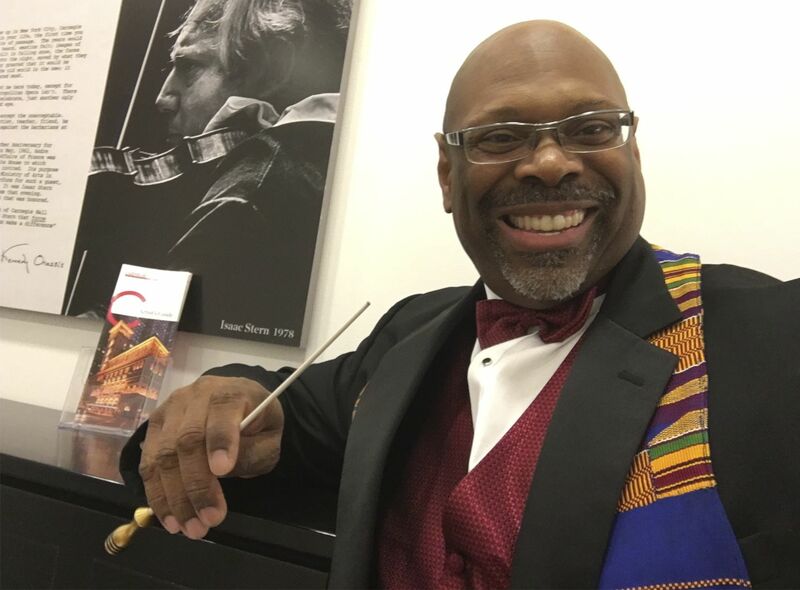 He is the Director of Music and Organist at St. Thomas Episcopal Church and Assistant Director of Music at Trinity United Church of Christ, also in Chicago. 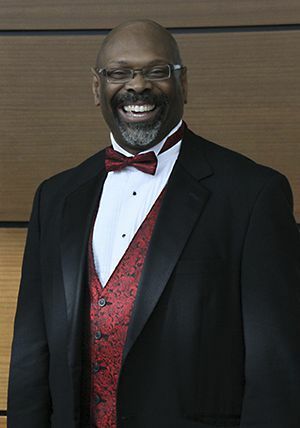 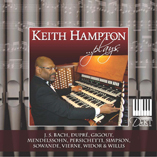 A specialist in the field of Gospel Music, the North Central American Choral Directors Association in 2010 selected Hampton as one of the top 25 Contemporary Composers “whose composition, Praise His Holy Name, should be standard repertoire for choirs today and for the next 25 years.” In February of 2016, Dr. Hampton made his New York Carnegie Hall debut, conducting the National Festival Chorus sponsored by Manhattan Concert Productions. 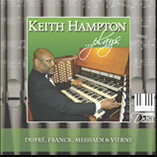 Hampton earned a Bachelor of Music Education Degree from Westminster Choir College, Princeton, NJ; a Master of Arts Degree from Marywood University, Scranton, PA; and a Doctor of Music Degree in Church Music from Northwestern University, Evanston, IL. 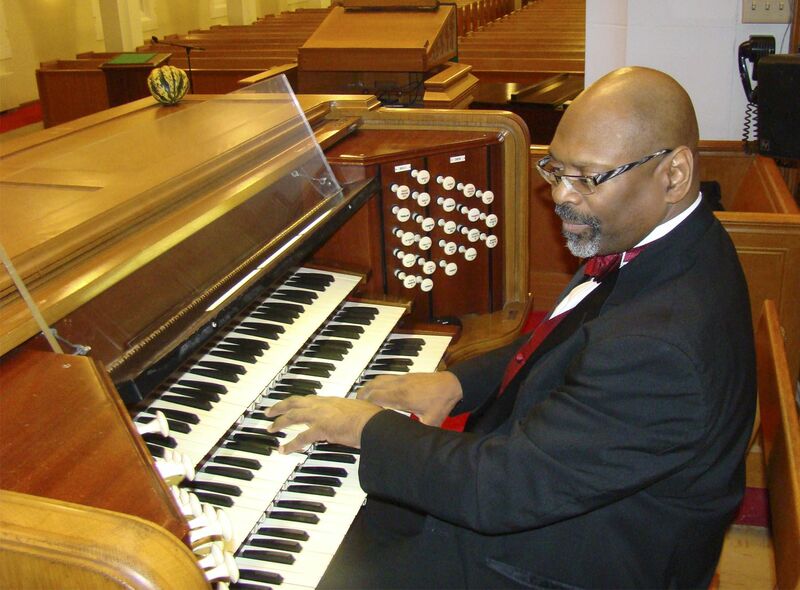 He has also received the Service Playing, Choir Master, and Associate certificates from the American Guild of Organists. 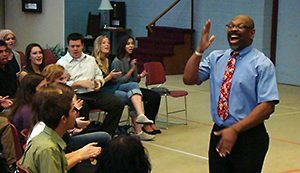 Although based in Chicago, Doc conducts workshops and accepts guest conducting roles for organizations across the state and country. 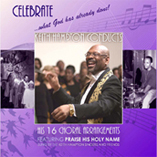 In this way he is able to spread his rapturous joy of music. 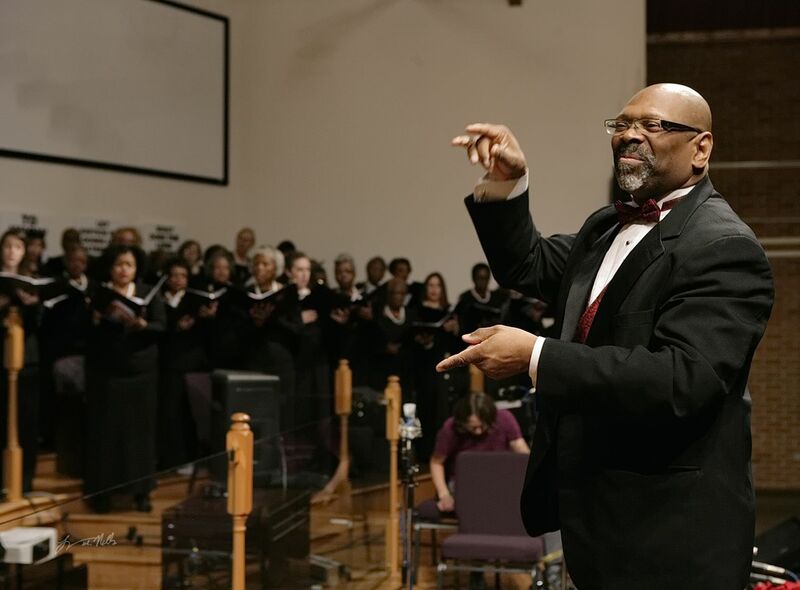 Click to contact Doc about workshops and guest conducting opportunities. 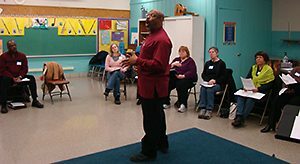 Please go to the Contact page to get in touch with Doc about Guest Conducting or Workshops.